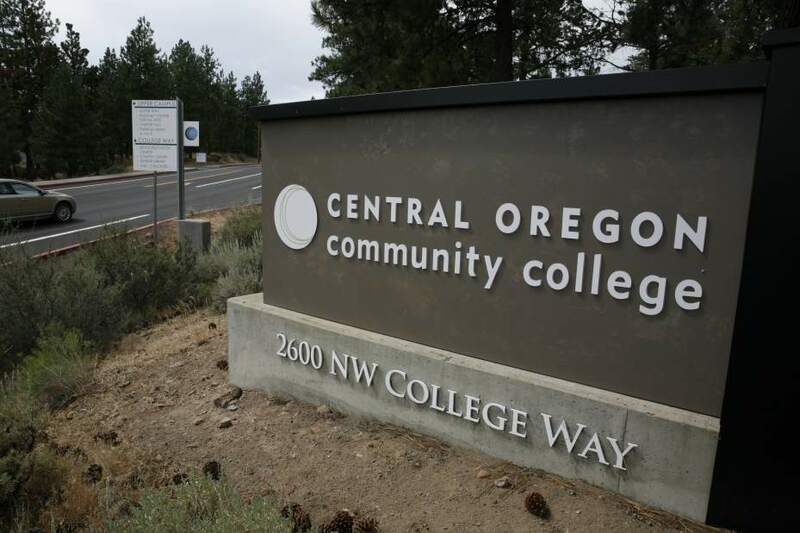 Central Oregon Community College has big plans for the 46.7 acres of undeveloped land it owns along Shevlin Park Road and Mount Washington Drive, and two of the first projects it and William Smith Properties plan on building will bring more housing to northwest Bend. At January’s COCC board of directors meeting, William Smith Properties developer Peter McCaffrey discussed two future developments likely to go in near the college’s campus: a housing development and a senior apartment complex. The housing development, 18 homes built by Hood River-based Curtis Homes, will be located on NW Reserve Camp Court. In an email, McCaffrey said the homebuilder is shooting for home prices between $250 and $290 per square foot — about $100 per square foot cheaper than similar-sized houses in NorthWest Crossing. Homeowners would pay an annual land rent payment directly to COCC instead of buying the land, lowering the sticker price. Developers will have to build a left-turn lane from Shevlin Park Drive onto Reserve Camp Court to accommodate the houses, along with a connection to NW Fields Street. McCaffrey said the city is requiring infrastructure improvements on the entire 12-acre section of the property, although the initial homes are only being built in the area’s western boundary, not along Mt. Washington Drive where future development might occur. The city has given William Smith and COCC a year to determine the layout of the second phase of construction, so when infrastructure such as sidewalks are added, it won’t have to be removed for new construction, McCaffrey said. William Smith has also worked with the Bend Park & Recreation District to reroute the asphalt Discovery Trail, which currently runs through where homes will be built. Every home will be allowed to have an auxiliary dwelling unit, or a small second home, on its property, as long as they aren’t used for Airbnb-esque short-term rentals. McCaffrey said COCC will have to approve lease and development agreements before construction can begin, and he expects to start building the first model home in March. On the other side of Mt. Washington Drive, Mountain West Investment Corp. has proposed a senior apartment community that will host between 85 and 120 units, depending on the size of the apartments and the amount of amenities and common areas. Mountain West will take the 3.02-acre parcel ­as-is, so COCC and William Smith won’t have to develop infrastructure. Revenue from both developments will be split between William Smith and COCC, although McCaffrey said the split between the two groups is still being negotiated. Matt McCoy, COCC’s vice president of administration, was excited about the plans and said it will be able to provide a reliable income for the college. McCoy said the developments will also provide more affordable housing options in a more expensive area of Bend, which could potentially become housing for COCC students or staff. COCC board members generally seemed supportive of the development plans at a recent meeting. “I think this is a good path to go down,” said board member Alan Unger.